The German energy company has announced that they want to hire a person, who is a Hearthstone player. Innogy has informed that the ideal employee for the company is a student, who could work two-thirds of his working time on the projects of the company and spend the rest of the time in the eSports discipline from Blizzard. 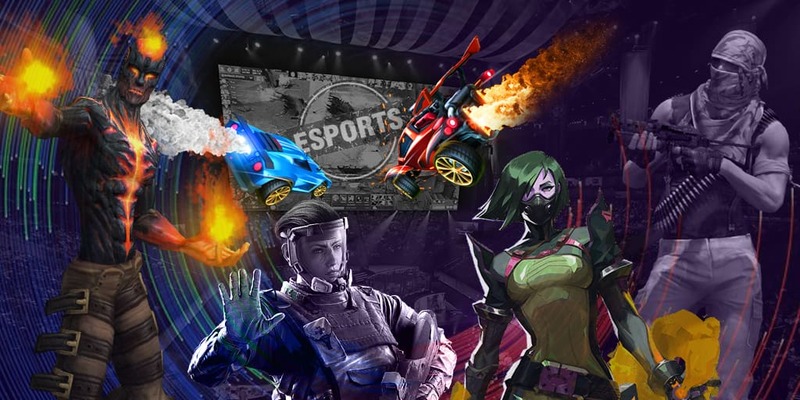 The organization has said that they consider eSports to be a very perspective place for the advertising, which is focused on the young audience. Innogy has called itself «the first supplier of the electric energy in the games». Innogy from this moment will offer players «to support teams not only on the Internet but in the electric energy purchase too». At this moment it is unknown, how deep Innogy wants «to get into the depth of the eSports»: if they want to sign any rosters, take part in the tournaments and other. It will be known about this later. Innogy is a business unit of one of the largest energy companies in Germany — Rheinisch-Westfälisches Elektrizitätswerk. In 2015 the company held the 242 position in the list of the largest companies from the whole world, according to Forbes Magazine and its year income was more than €45,000,000. That’s not the first German company, which has become interested in eSports. Not that long ago the German automobile manufacturer Audi has become the sponsor the CS:GO team Astralis and said that they have plans to support the Danish cybersport.